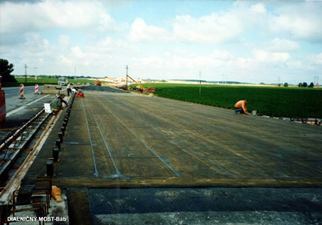 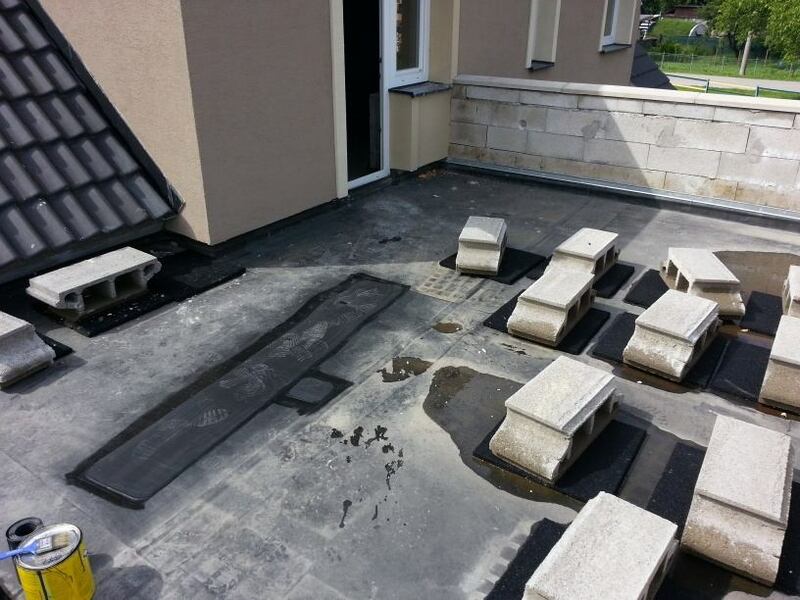 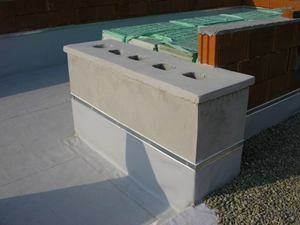 Besides waterproofing roofs we also provide lower insulation in buildings and bridge structures. We work with various insulating materials from simple oxidation of asphalt strips to special asphalt shingles resistant to penetration of radon, water vapor, pressure water and groundwater. 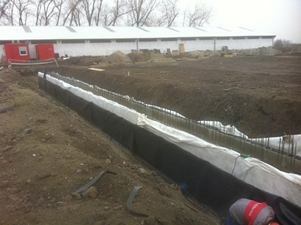 In addition to lower insulation we realize the insulation of tanks and lakes. 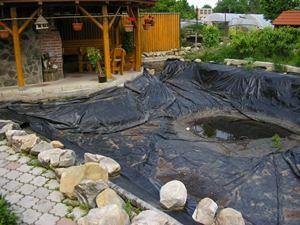 We work with materials EPDM PVC HDPE and LDPE. 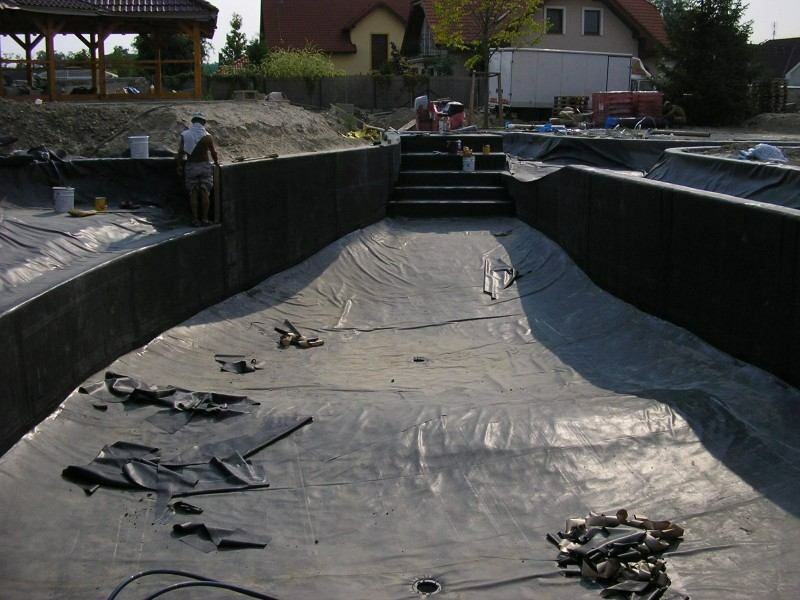 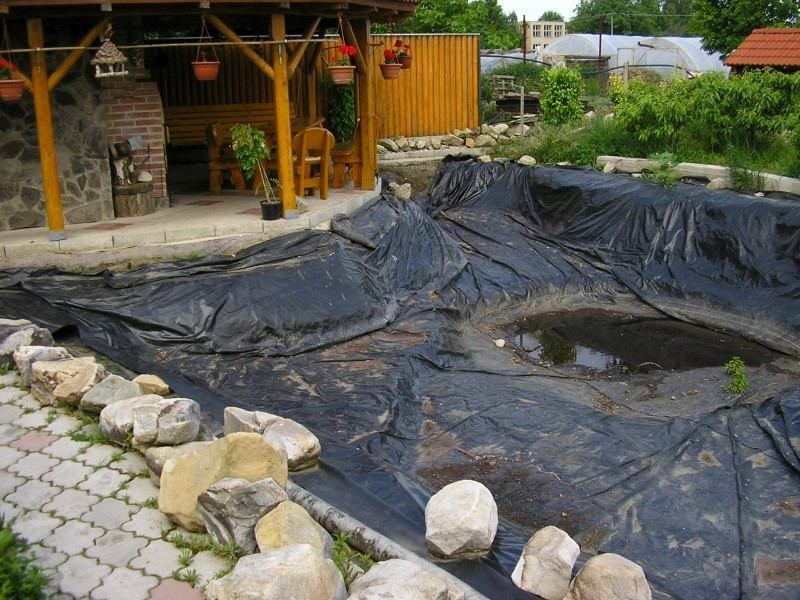 We do lagoons, industrial tanks and various other insulation resistant to acids, manure oil and various other aggressive substances. 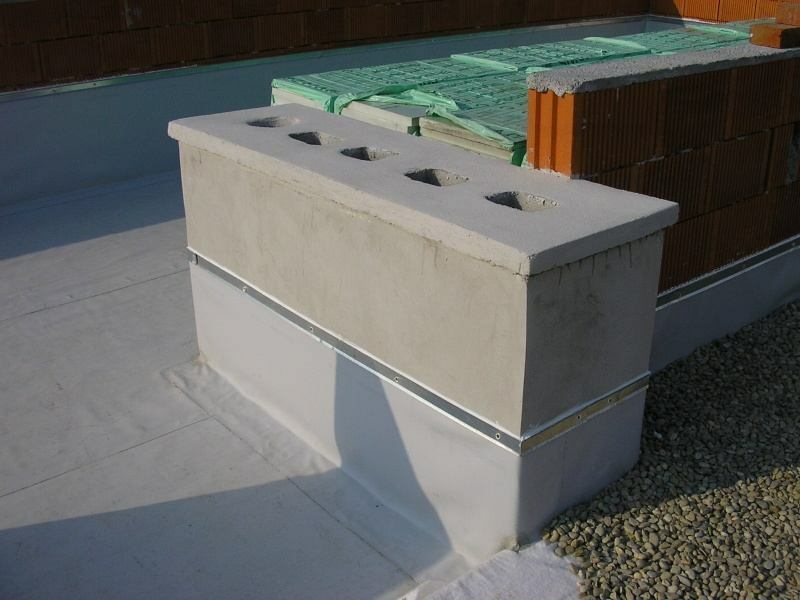 On roof framing we realize the extension of existing attics, demolition piecing, elevator shafts, chimneys and ventilators, removal of metal construction, metal parapet and level uneven roofs.